Handball requires a team to bring the ball up the court and put it in the back of the net with their hands. Swimming demands endless laps up and down the pool. Rugby calls for tussling and fighting with your opponents. Now, put them together. What do you get? 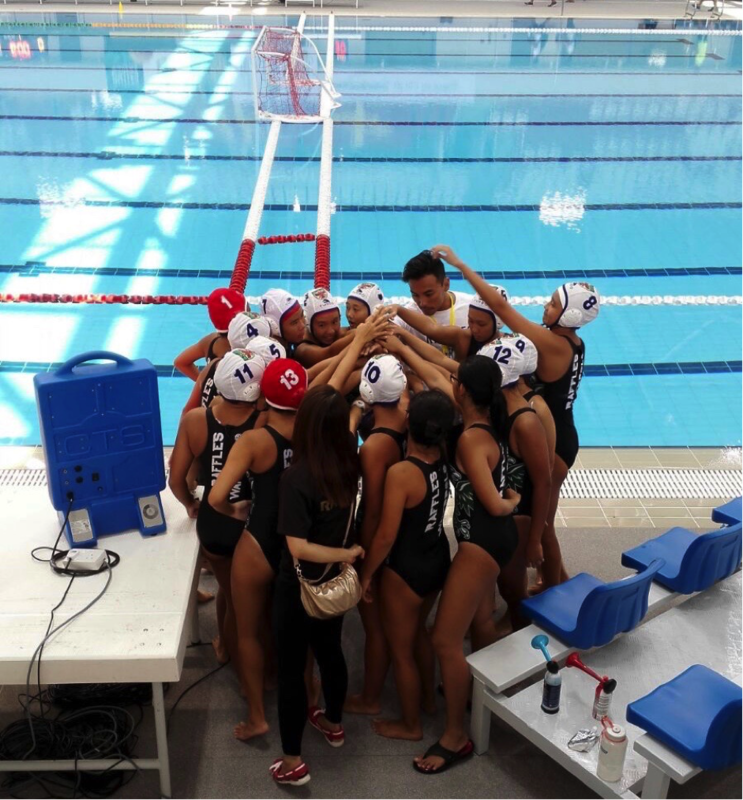 Raffles Institution Water Polo. What you see is what you get. If a referee doesn’t spot a foul or a dirty play being committed, it’s legal. Want to complain? Sure, but get out of the pool and get on the their level first. Drowning? That’s okay, breathing can come later, after your team scores. Onlookers would often see the players swimming up and down the court due to the changes in possession of the ball throughout the game. 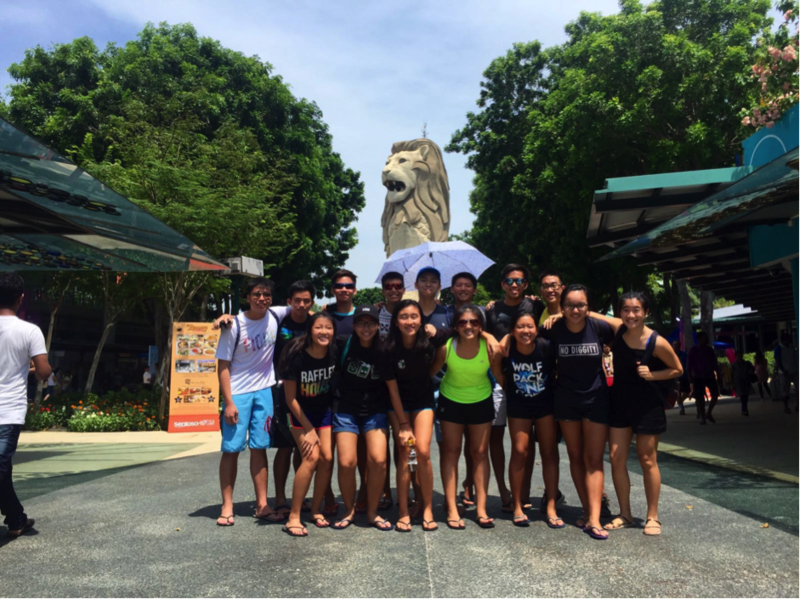 As tiring as it already looks, there is more to water polo than swimming. What you see on the surface is just the tip of the iceberg. What you don’t see is the kicking, the wrestling, the scratching, and the biting (yes, biting) that goes on beneath the surface of the water before the ball hits the back of the net. Will you risk drowning, strangulation, being clawed to death, getting kicked in painful places (VERY painful places), every training, 3 times a week, then suit up to face your opponents for just 5 games a year, before it’s all over? It’s a painful process. Some would call it torture. Others would call it hell. But we call it home. At the end of the day, when off-season comes and you’re trying desperately to promote to Y6, you start to look back at the days spent in the pool with a sense of nostalgia and realise there’s no place you’d rather be. After all, drowning in water is better than drowning in papers (thank you, Raffles). We stand true to what we are, RIWP, for away from water, all there is left for us is to RIP (hello A’s). 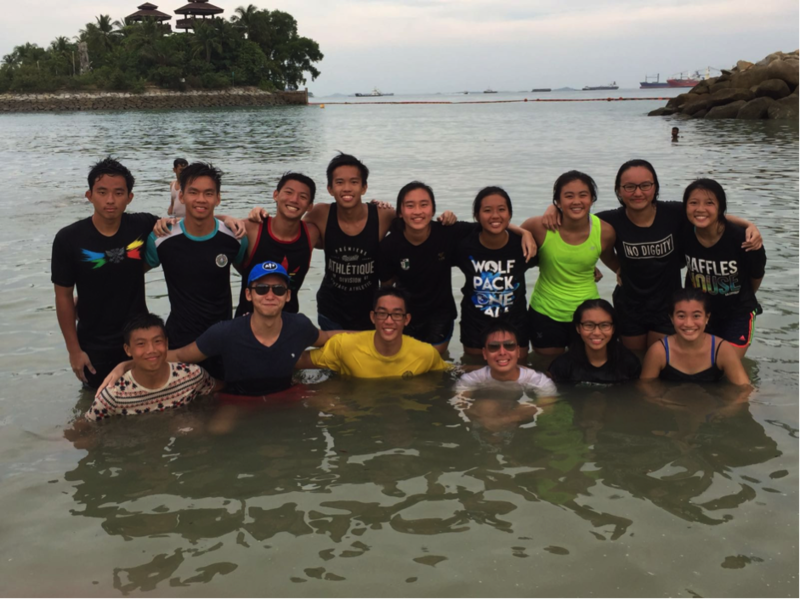 RIWP doesn’t just stand for Raffles Institution Water Polo. 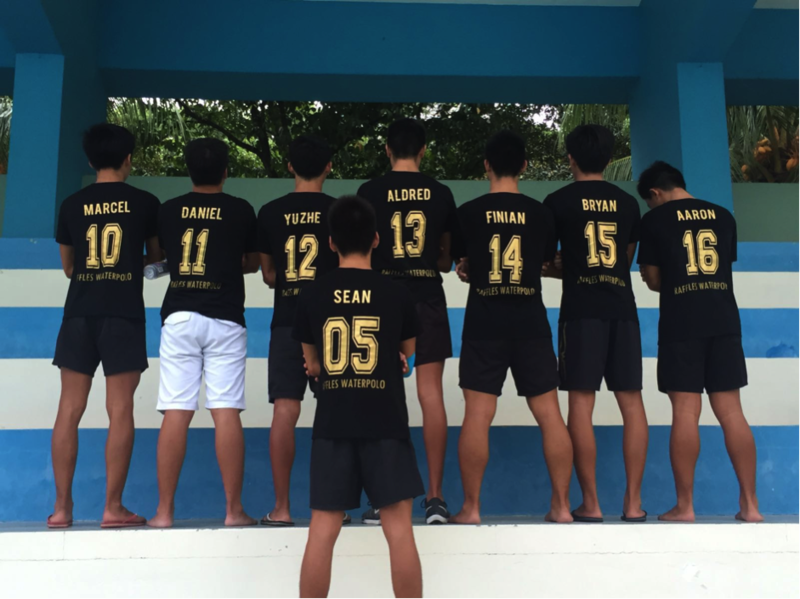 It also stands for respect, integrity, well-played, and last but not least, pRopolo. 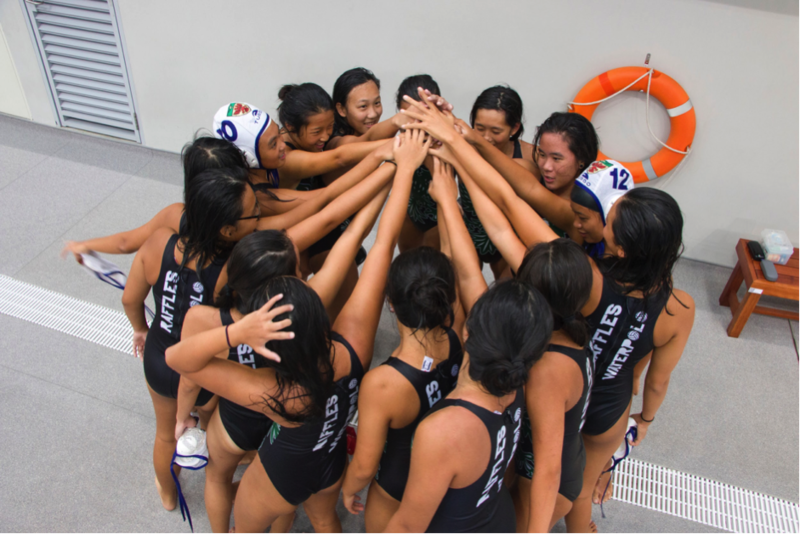 For sure, we are not saying that water polo is superior to all other sports. However, it does indeed require a unique combination of skills for players to even make it out of the pool alive, much less in one piece (we were also ranked the toughest sport according to a reputable source). Now imagine how much more it takes to bring home the trophy. Endurance. Agility. Speed. Stamina. Strength. You name it, we got it. Clinched our 10th consecutive championship title at the 2016 National Inter-Schools Championships. Clinched our 1st championship title at the National Inter-Schools Championships since 2012.